Awesomeness! I loved last years Princess and the Frog and this looks cool too. I was iffy at first but Im really warming up to it. 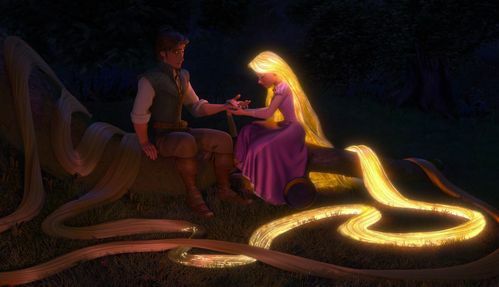 How many times did Rapunzel's hair glow in the movie?